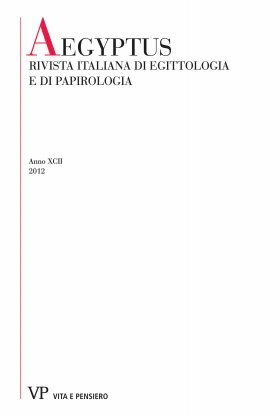 Report of the spring season of excavation at Antinoopolis in 2014, directed by Rosario Pintaudi and sponsored by the Istituto Papirologico G. Vitelli - University of Florence. The season was short (only February 15 to February 28) due to the political troubles in Egypt, and again the site was found with numerous destructions of vandalism. The archaeological work focused on a large church beside the estimated location of the eastern gate of the city (church 2a), whose plan and architectural features can now be reconstructed. A plan of the church (fig. 1, state February 2014) is provided, as well as full photographic documentation.